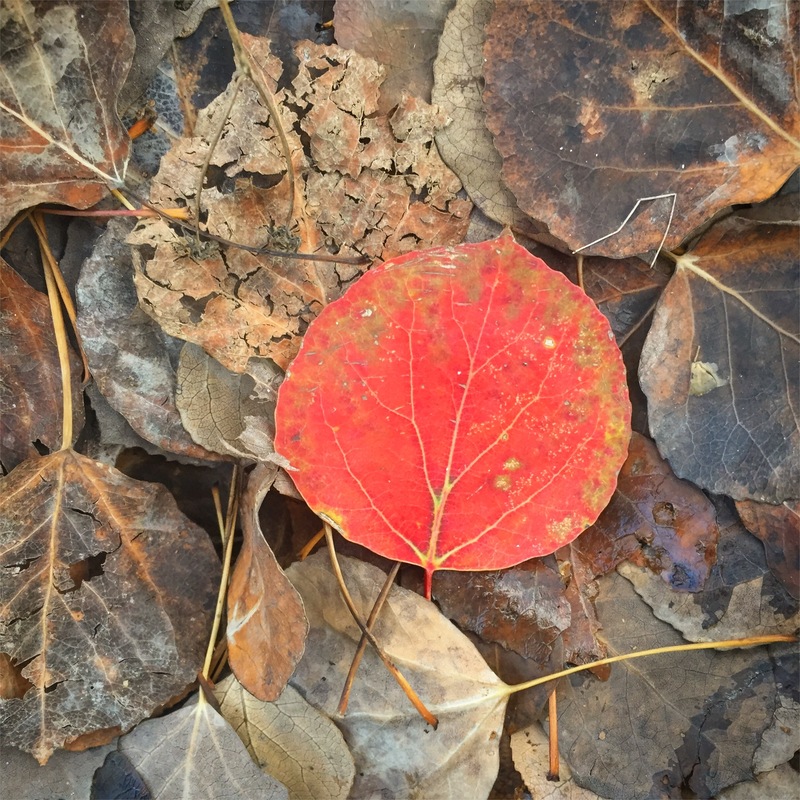 In the aspen leaf litter, there I left you a love letter Written in hope and wonder and the sweet smell of November. Dancing with surrender and the mystery. My hands grasp tightly around uncertainty and I bade them open again, and over again, with each breath. Open hand, open heart, cultivating the way of a warrior of Love. Allowing each encounter to be a gift unto itself, each moment a journey of presence.